JUST TURN THE KEY AND MOVE IN!! STUNNING AND SPACIOUS! EVERYTHING HAS BEEN DONE IN THE LAST 2 YEARS! This solid ranch condo includes: NEW KITCHEN(2016) with granite counter tops, NEW KITCHEN appliances, eatin in kitchen, tiled back splash, built in book case, NEW BATHS, NEW PAINT, NEW CARPETING, NEW FLOORS, Tray ceilings in master bed, dual sinks in master bath with walk in closet, NEW LOWER LEVEl with 3 more possible bedrooms, NEW 3rd bath, Rec room, recessed lighting, NEW fixtures, NEW door handles, NEW washer and dryer, NEW toilets, NEW faucets, NEW vanity full bath. NEW WATER HEATER (2018)! You must see this beautiful condo! 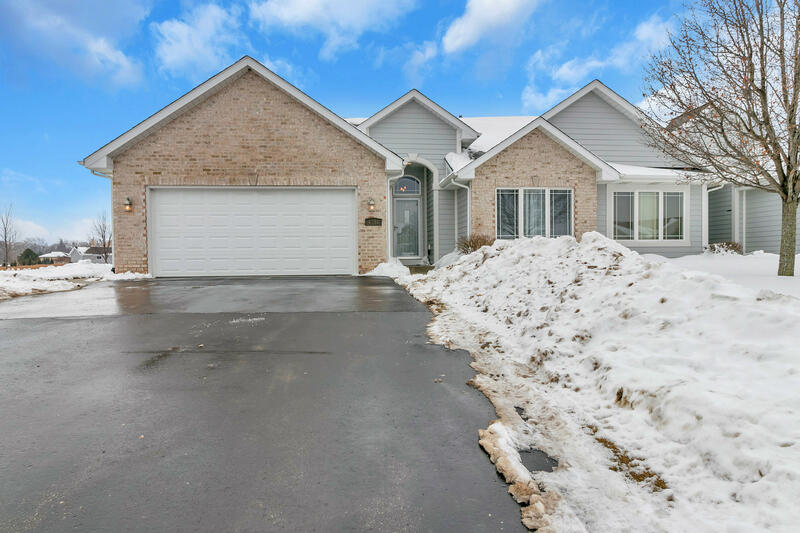 You will not find a more amazing condo in all of Kenosha County!! Located in desirable Pleasant Praire, minutes to I-94!! !